Their first award was the BRIT Award for Best British Single in 1993. 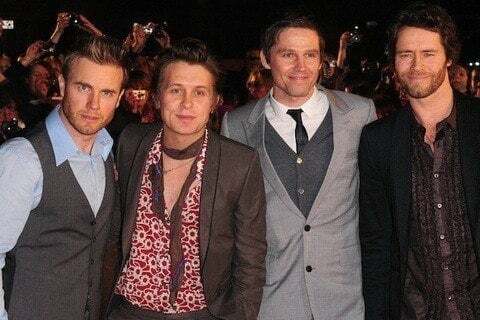 They were entered into the Q Award Hall of Fame in 2010. Their first tour was the Party Tour in 1992. They went on hiatus from 1996 to 2005.